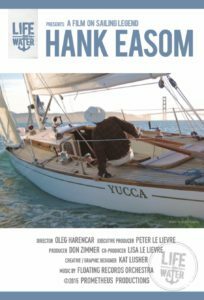 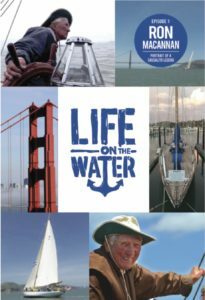 Jon Wilson – The Restorer’s Journey is a cinematic portrait of the man who took on a monumental task to change the course of wooden boat history. 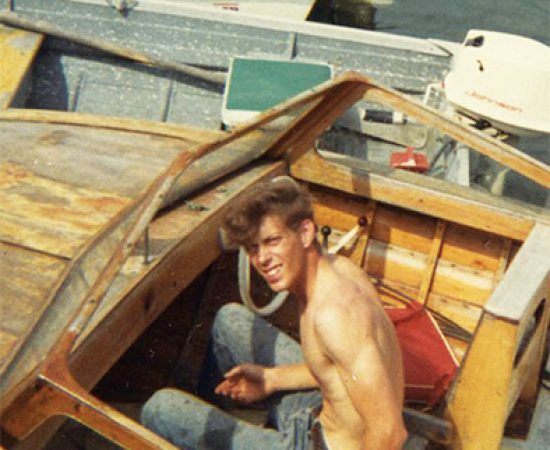 Jon’s passion for the preservation of wooden boats has inspired generations of boat builders, boat owners, and boat dreamers. 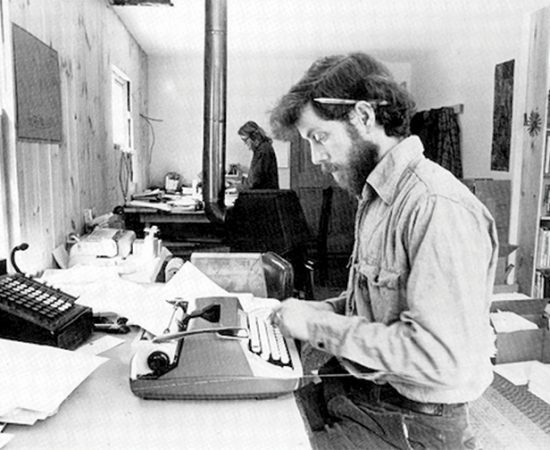 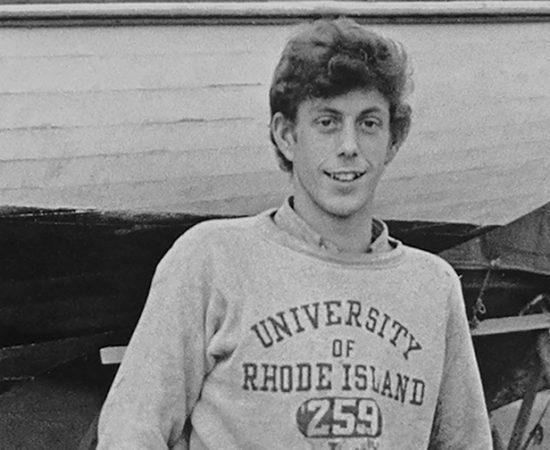 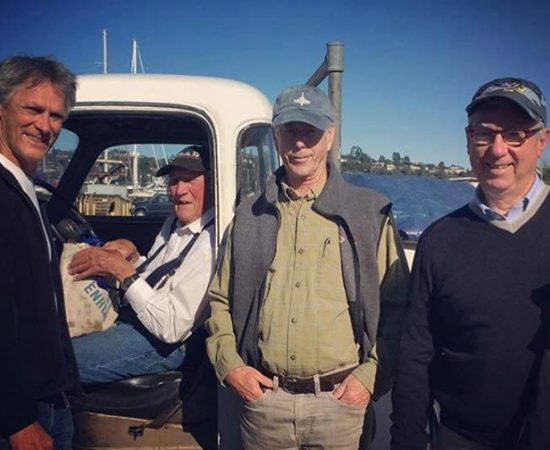 When he launched the first issue of WoodenBoat magazine in 1974, he had no idea how the effect would ripple out into the hearts and minds of hundreds of thousands of readers on every continent. 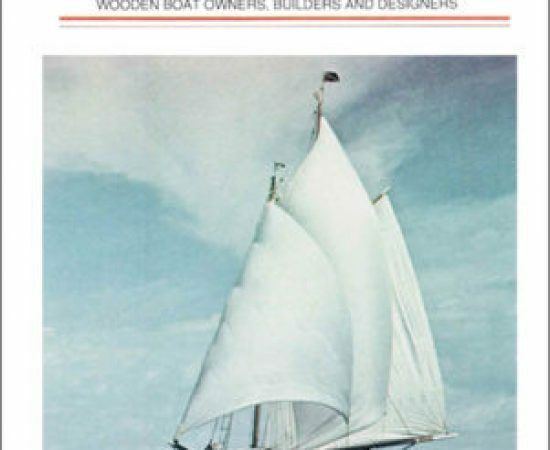 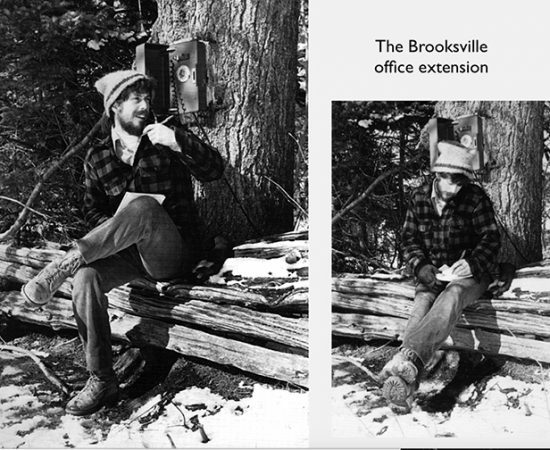 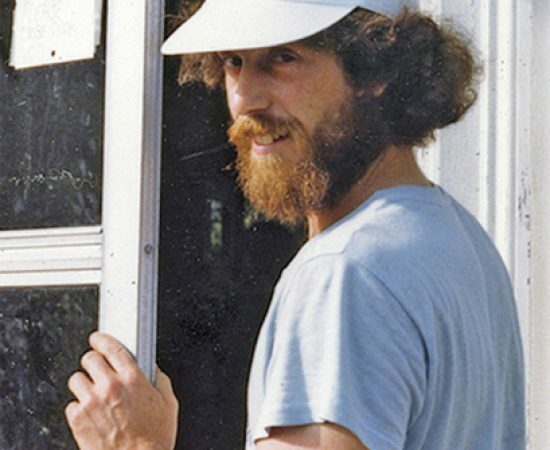 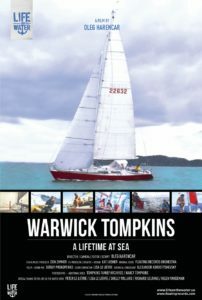 Jon subsequently expanded the reach of the magazine through book publishing and by establishing the WoodenBoat School and WoodenBoat Show, Professional Boatbuilder Magazine and Hope Magazine. 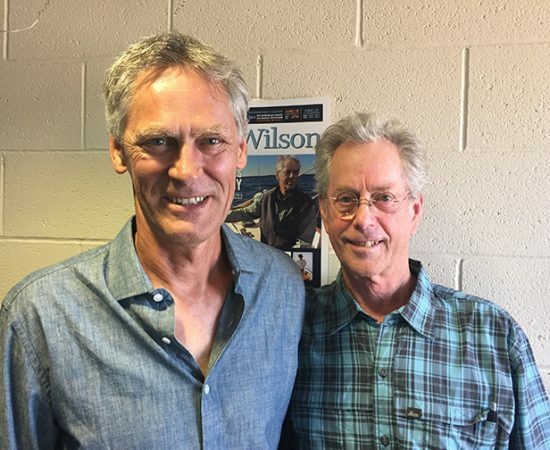 Self taught and self made – guided by mentors who “appeared” just as he needed them – Jon Wilson will leave an indelible mark on the boating world and beyond. 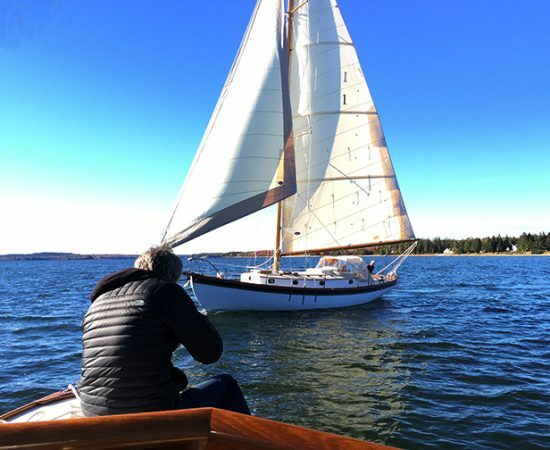 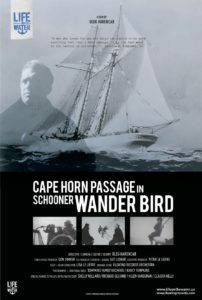 through the WoodenBoat school in particular."